An Essay on the History of Civil Society. 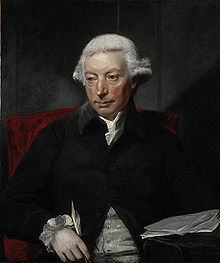 Boulter Grierson, Dublin 1767 (Digitalisat - Google ブックス). Institutes of Moral Philosophy. Kincaid & Bell, Edinburgh 1769 (Digitalisat - Google ブックス). Principles of Moral and Political Science. Strahan & Cadell/Greech, London/Edinburgh 1792 (Digitalisat - Google ブックス).